It is located at shopping block, my visit this time was during evening. It was quiet even at Saturday night. 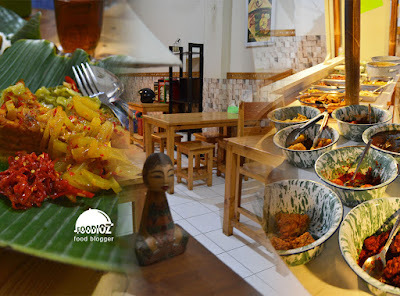 But as recommended by friend, it does make me really curious about how good Cirebon food. 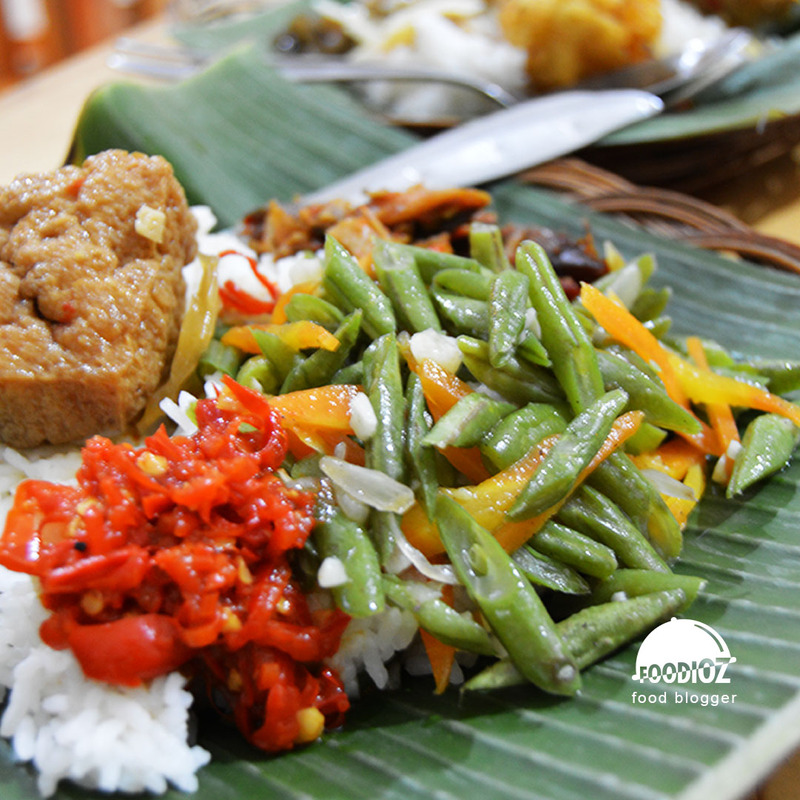 Just as the name, Empal Gentong Cerbonan, what you must try should be the Empal (Fried beef dish). But sadly, my visit this time, it was sold out so i was just having another dish, still a same main ingredient, only different seasoning. That is Empal Asem or you may call it fried beef dish with sour seasoning. 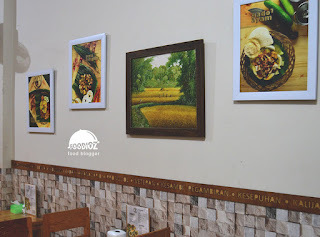 This place was built with local modest eatery concept, not much accessories around there like restaurant normally. During evening, it was bit dark with poor lighting. What interesting is they do have a little touch to the interior with bucnh of statue display at front and there's a plant decorating cashier section. 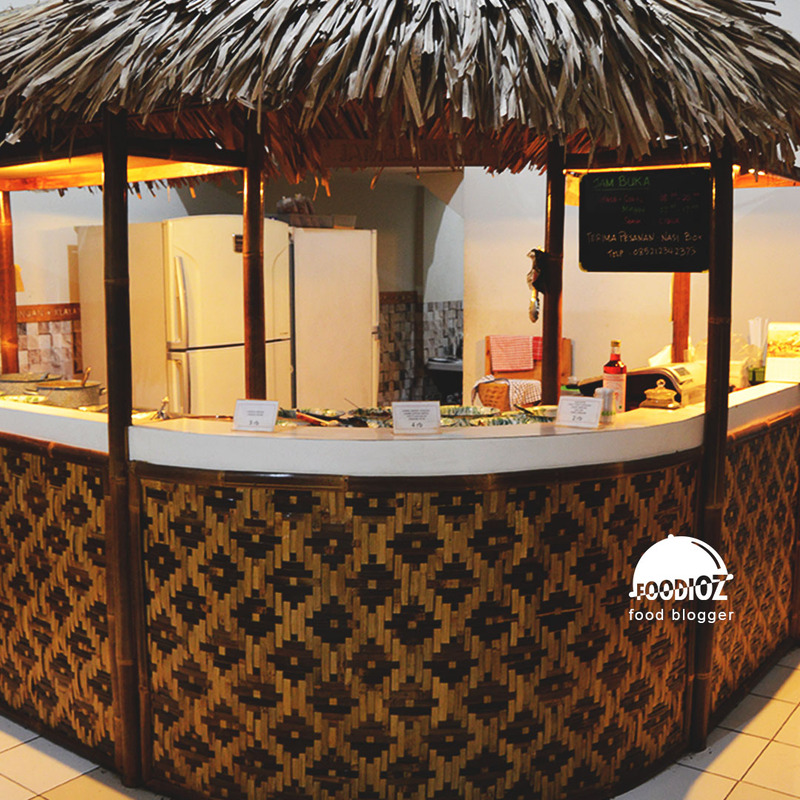 In here, we may pick any kind of Indonesian dishes or veggies. 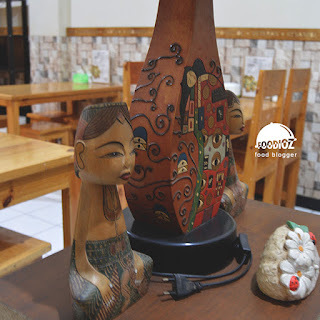 It has various of choices to have, like a chicken, beef, veggies, bean curd or fried meal. I was with some friends, and we sure had a different dishes each other. I have tried the stew bean curd, cakalang fish and sauteed long beans. Overall, i did sure love the food. 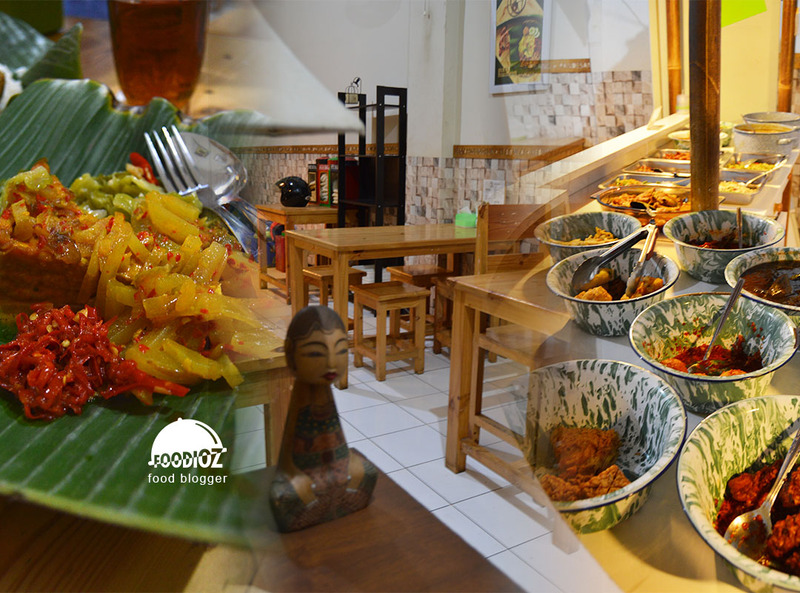 Each dish has nice seasoning and show up the authentic of Indonesian taste. Then we also try the empal, bowl of beef soup with sour seasoning. It has nice soft texture of meat, but i found it has too much fat on it which is i don't really like it. 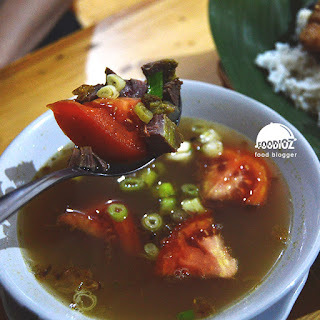 Soup has a balanced sour taste, it is really fresh and i did sure enjoyed it. After had our dinner, we ordered another meal, Tahu Gejrot. It is a fried tofu with watery dressing made of palm sugar, vinegar and soy sauce. It also served along with chili cut and onion. But i did not really into of it, it has really sweet flavor, other than that was fine, bean curd has smooth soft texture. With local modest eatery concept, of course there was no an exclusive service as the restaurant. But i can tell that they do served a good foods, and i think they also offer an affordable price for food.